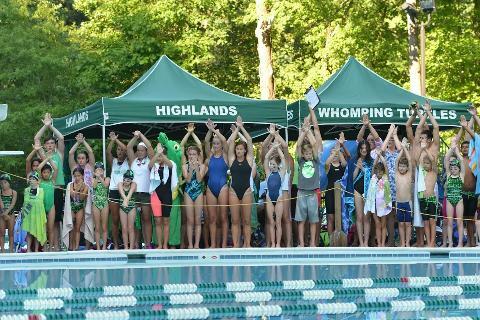 The Highlands Whomping Turtles is a competitive seasonal swim team located in McLean, VA. We are a member of the Northern Virginia Swim League (NVSL), the largest summer competition league in the United States for ages 18 and under. 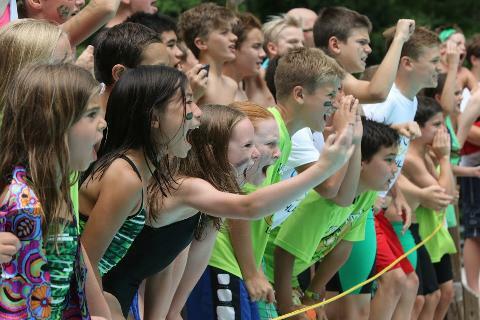 The Highlands swim program is open to all club members of various skill levels, ages 5-18, and is broken into three distinct categories- Swim Team, Mini Whompers, and Group Swim Lessons. 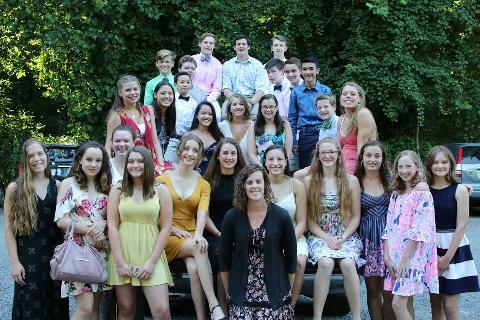 Our main goal is to encourage each of our swimmers to achieve their personal bests each season and to have lots of fun. Highlands is located at 1515 Bryan Branch Rd. McLean, VA 22101. Pep Rally- Special Guest Speaker!